Hey, just to let you know, I'm not letting go. Not yet. 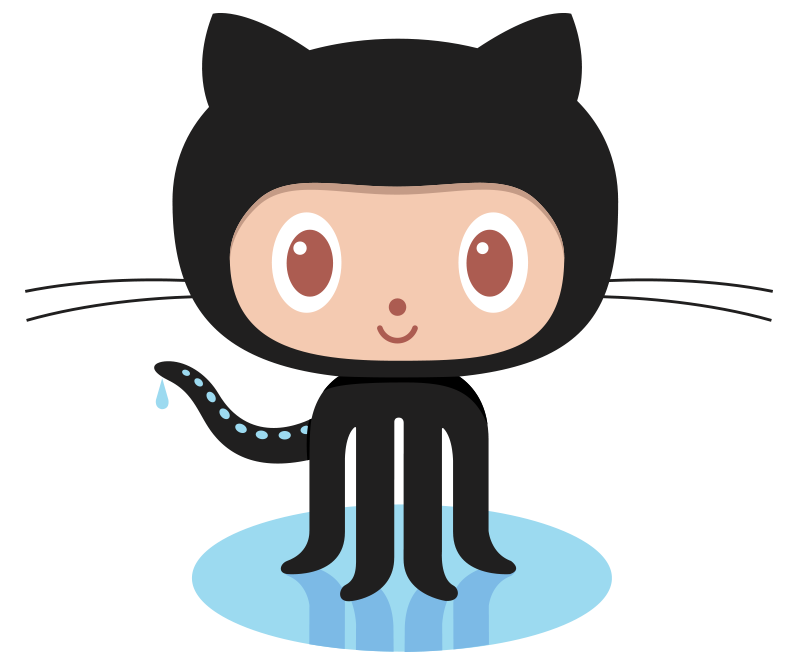 The old, raw and dirty code for the CMS is up on github. I hope I can devote attention to it and refine it. In case you want to join in the development, send me a request or email. The code is available under GNU GPL license and currently resides in the branch named 'Dirty'. This is the link to GIT page.